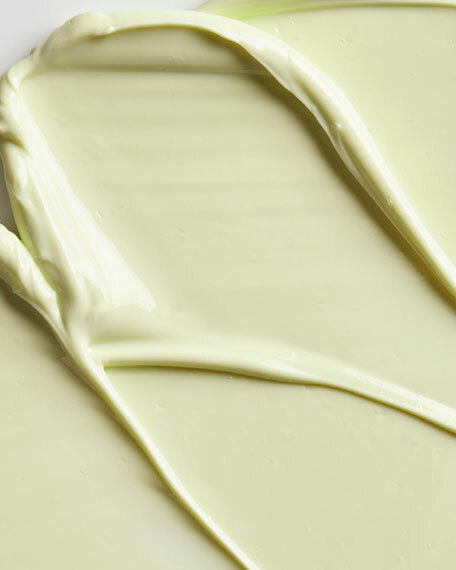 A rich, hydrating eye cream with Avocado Oil. 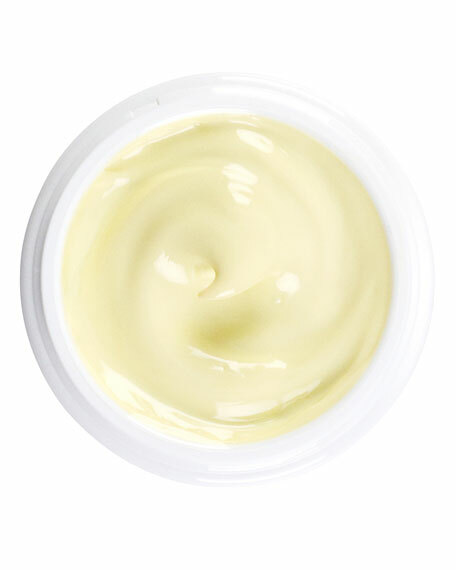 A nourishing eye cream that gently moisturizes the delicate under-eye area. 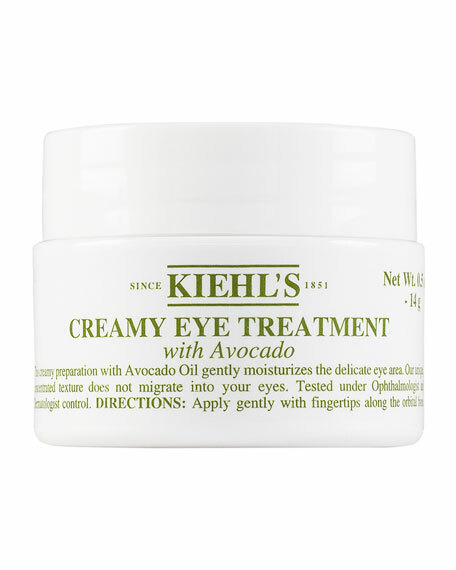 Formulated with Avocado Oil, this rich treatment smoothes on the eye area for rich hydration with a creamy texture that does not migrate into eyes. 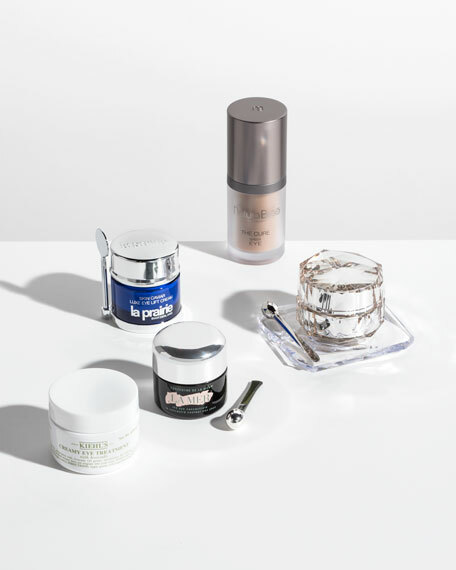 Ophthalmologist- and dermatologist-tested for safety. 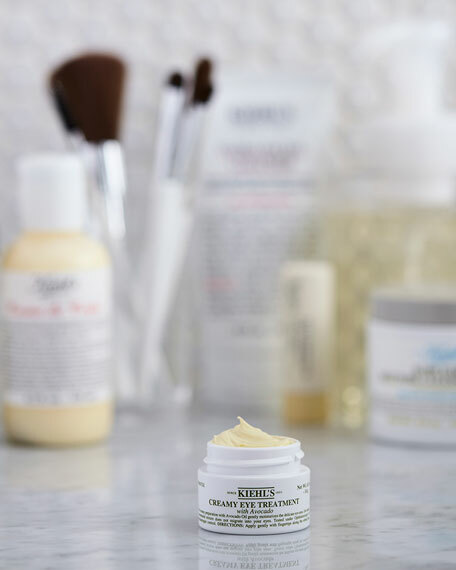 A Kiehl's customer favorite.